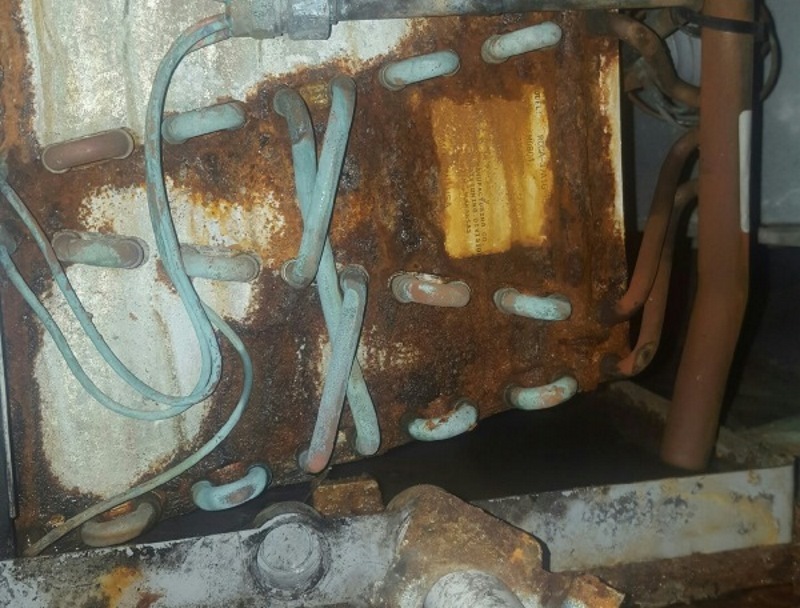 A hot topic lately due to all of the issues many manufacturers have had with their copper, aluminum, steel evaporator coils. This only occurs win evaporator coil made with copper based alloys. It is caused by a chemical reaction that includes oxygen, water, and organic acid. 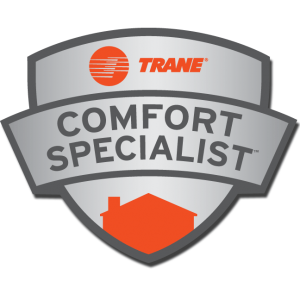 Pure Air made the switch from Rheem to Trane a few years ago mainly due to what I could foresee from years in the field.